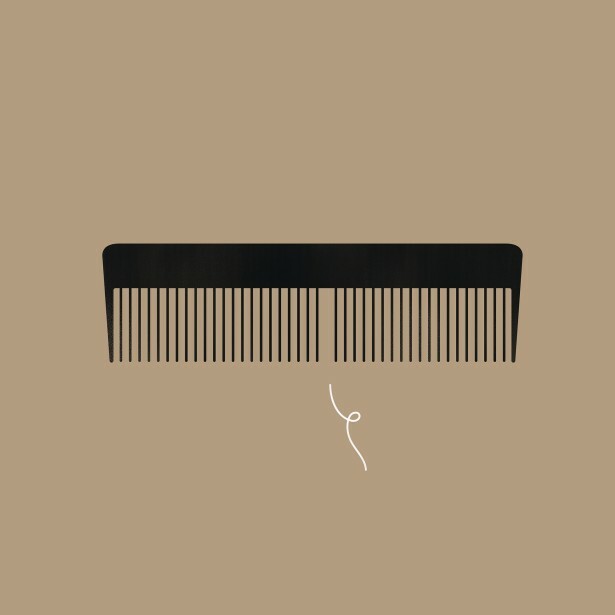 Altpick.com : News : Can I Regrow My Hair? Giulio Bonasera illustrates for an article in GQ about hair loss. 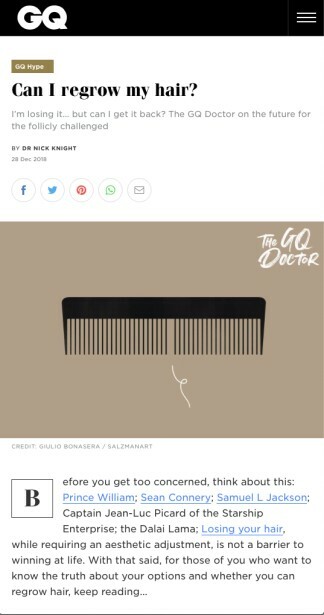 The GQ Doctor explains, "Losing your hair, while requiring an aesthetic adjustment, is not a barrier to winning at life."